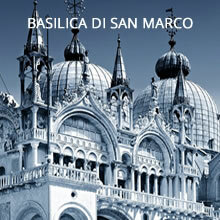 We offer reliable transportation between resorts and locations in Venice and Veneto region. If you are arriving to Treviso Airport and you need to go to Venice City Centre, we can arrange a ground-water combined service. 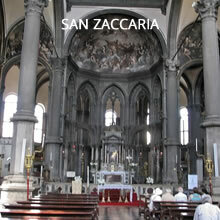 Our driver will wait for you at arrival lounge of Treviso Airport to taking you to Venice - Piazzale Roma. Once there a Water Taxi will take you directly to your Hotel in Venice City Centre. Ontime pickup. Your vehicle will pick you up at the right place and the right time. No matter for distance or traffic conditions. The price of your transfer is fixed at booking time. Secure online payment. Avoid to take with you cash for taxi payment. Select the vehicle that best fit your needs. 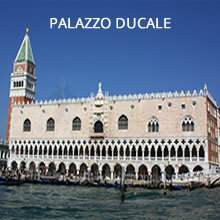 Make your booking now for any taxi transfer in Venice through our booking system. 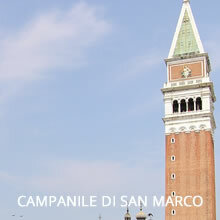 BookTaxiVenice, the local expert in Venice Airport Transfers.